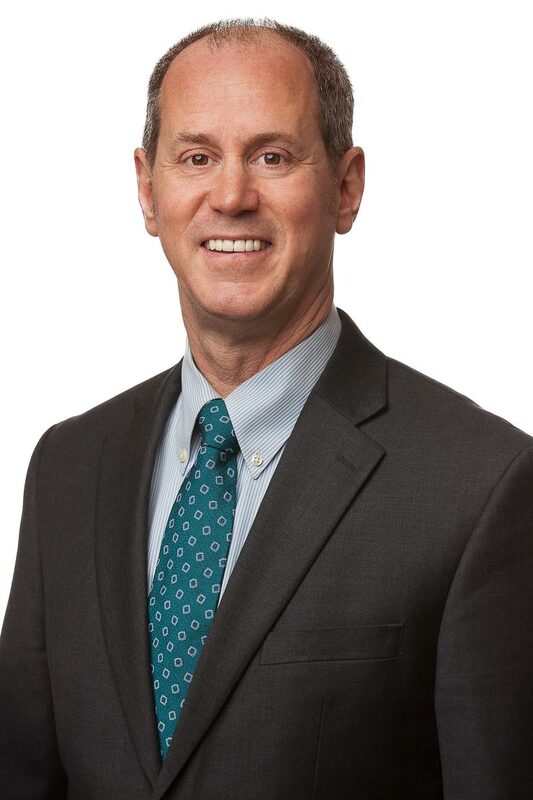 Executive Vice President Rich Kassel: Is 2018 the Year of Energy Efficiency in New York? As a longtime advocate on vehicle issues, I’ve written often about the potential for electric vehicles (EVs) to play a critical role in New York’s energy future. In November, I laid out several reasons why I thought the coming year will be a springboard for EVs in New York. With the Mayor’s commitment to creating a network of fast-charging EV hubs in every borough, and the Governor’s proposal to invest nearly $130 million in proceeds from Volkswagen’s “dirty diesels” settlement to electrify transit and school buses across the state and launch the statewide “Charge NY 2.0” program to build EV charging infrastructure, I remain convinced that 2018 will be a huge year for EVs in New York. Electric vehicles are not the only energy issue about to take off. Since my November post, I’ve sat with many leaders in government, industry, and the environmental community, and came away with the strong impression that 2018 will also be a pivotal year for energy efficiency in New York City and State. Energy efficiency is one of the bedrock strategies that are necessary to meet our long-term City and State goals of reducing greenhouse gas emissions by 80% by 2050. Given that two-thirds of our greenhouse gas emissions are related to energy consumption in our buildings, energy efficiency is a critical component of any successful energy strategy, along with cutting our use of coal and other fossil fuels, increasing our use of renewable energy, moving the transportation sector to zero-emission vehicles, and investing in our transit system. The basics of energy efficiency are easy enough to understand: by investing in more efficient boilers, water heaters, windows, air conditioning systems and other big consumers of energy in our buildings, we can cut greenhouse gas and other emissions relatively quickly and cost-effectively. 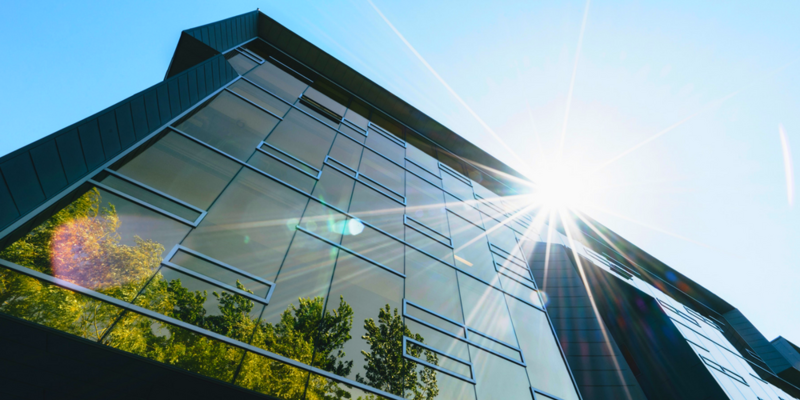 Of course, it gets complicated fast—for example, in many buildings, owners pay for the upfront capital investments that yield long-term energy and operating cost savings, but it’s their tenants who typically save on their utility bills. From what I see, 2018 will be the year when our political leaders make energy efficiency a top priority. At the City level, Mayor Bill de Blasio made a splash in real estate and energy efficiency circles in September, when he announced that he would propose a program to require landlords to retrofit large buildings (including apartment houses, office buildings, and warehouses) to make them more energy efficient. Three features of the Mayor’s energy efficiency proposals stand out. First, the Mayor will propose a way to use property assessments to finance energy efficiency energy retrofits, adapting a “Property Assessed Clean Energy” program used to retrofit residential buildings in a number of municipalities in New York and other states to the commercial real estate sector. Second, the Mayor balanced his “C-PACE” carrot with a big stick: buildings that do not make their required retrofits would be subject to significant fines that would be scaled to the size of the building. Third, adopting the Mayor’s plan will require legislation by the City Council. The new leadership is well-versed in energy efficiency and building issues. After all, Speaker Corey Johnson was the lead sponsor of Local Law 248 last year, which requires the City to create a long-term energy plan and update it regularly. Council member Costa Constantinides, who has introduced bills to create energy efficiency programs for residential buildings and business, will be returning as chair of the Committee on Environmental Protection. Speaker Johnson, Council member Constantinides, and their colleagues seem well-positioned to ensure any successful legislation will both increase energy efficiency and meet the needs of the many stakeholders who will be impacted by any new law. Heading north, Governor Andrew M. Cuomo’s State of the State added two important energy efficiency steps to an energy agenda that has been expanding since the Reforming the Energy Vision program was launched in 2014. Both will be aided by the $5 billion Clean Energy Fund that the Governor launched in 2016 to support investment in energy efficient technologies. First, he directed the Department of Public Service and the New York State Energy and Research Development Authority (NYSERDA) to propose a comprehensive energy efficiency initiative by Earth Day on April 22, as well as a new 2025 deadline for achieving the State’s energy efficiency targets. Second, he directed NYSERDA to propose new appliance efficiency standards, which will help the appliance market shift to more energy efficiency performance nationwide. By leveraging the Governor’s position as co-chair of the U.S. Climate Alliance, NYSERDA’s proposal will provide certainty to an appliance industry that is looking for guidance in the wake of the Trump administration’s dramatic retrenchment from the energy programs of the Obama years. Governor Cuomo’s energy efficiency proposals were part of a broader approach to New York’s climate strategy in the State of the State. Other climate proposals included a commitment to reduce emissions from the most-polluting “peaker” power plants, to end the use of coal in New York power plants by 2020, and to reconvene the Scientific Advisory Committee on Climate Change, which was disbanded by President Trump last August. And, on the heels of many extreme weather events in recent years and dramatic advances in our ability to use technology to prepare for and respond to storms and flooding, the Governor launched Resilient NY to help communities create state-of-the-art local resiliency plans to protect against extreme flooding. For all of these reasons, there is good reason to be optimistic that 2018 will be the year that energy efficiency takes off in New York.